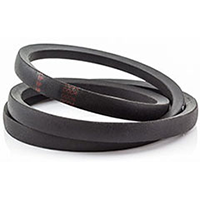 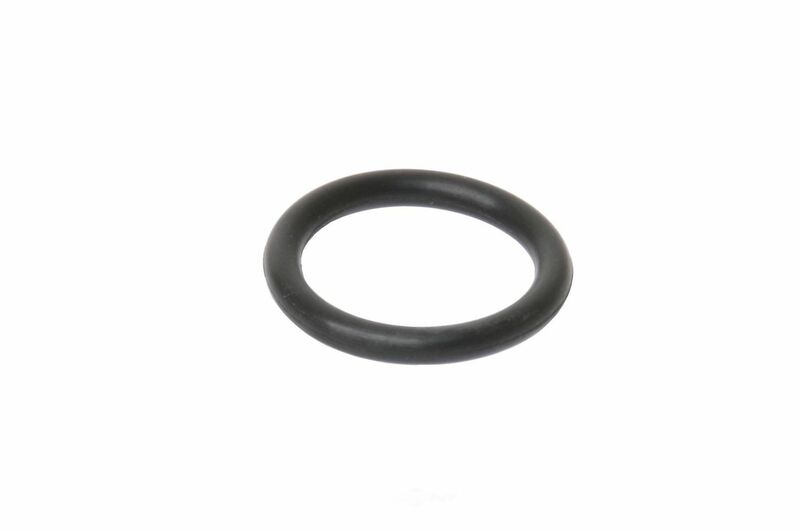 The URO PARTS Engine Water Pump Housing O Ring contains no remanufactured components, and is designed to operate in either city or highway driving. 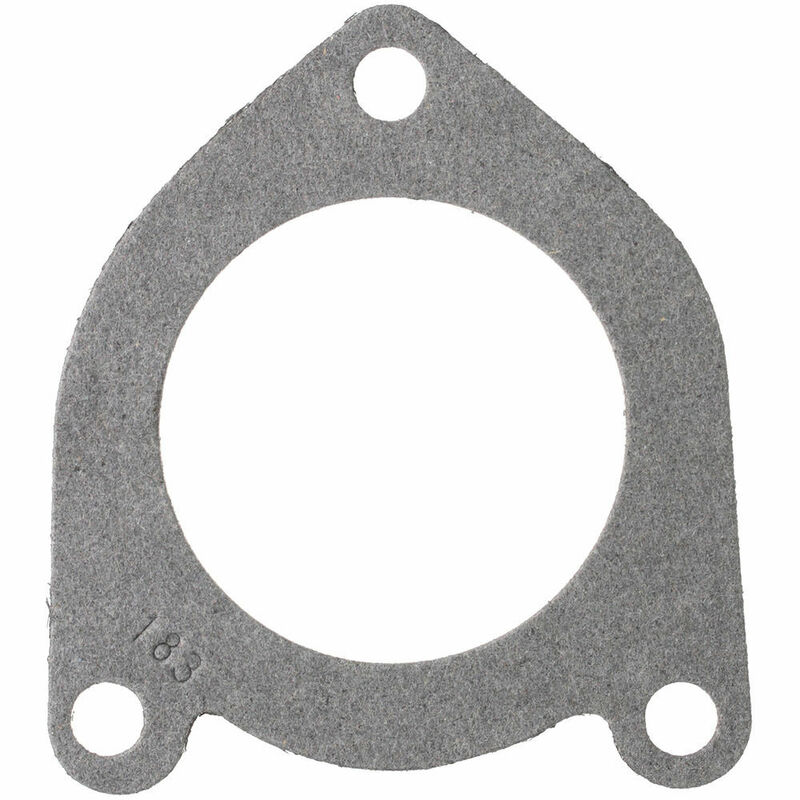 The GATES Engine Coolant Thermostat Housing Gasket contains no remanufactured components, and is designed to operate in either city or highway driving. 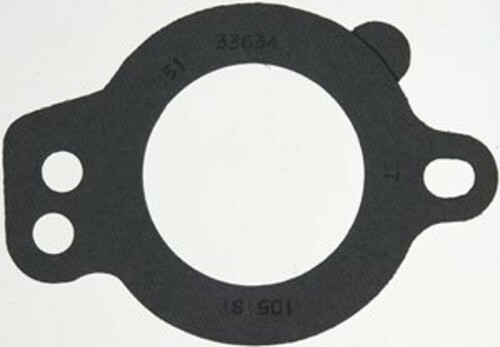 The GATES Engine Coolant Thermostat Seal contains no remanufactured components, and is designed to operate in either city or highway driving. 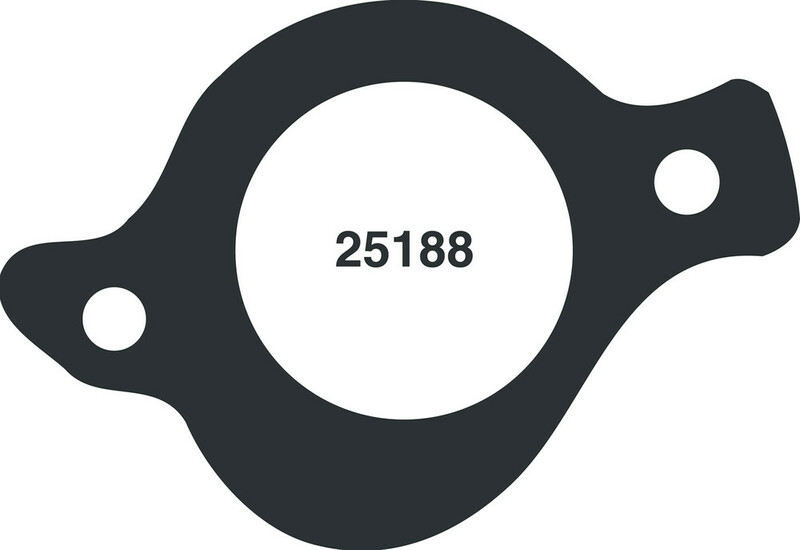 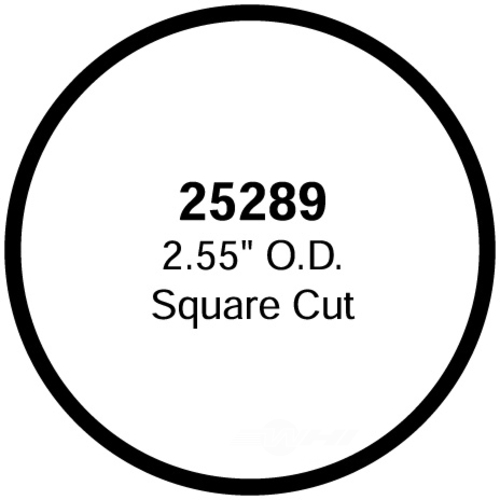 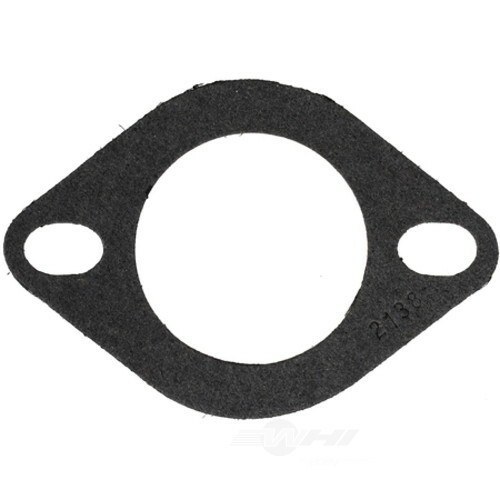 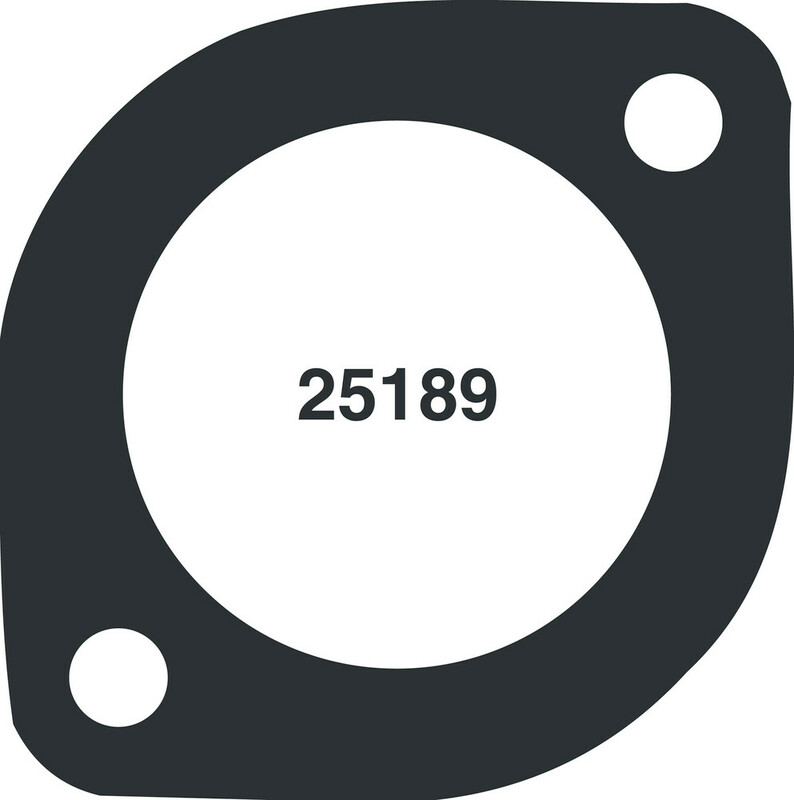 The MOTORAD Engine Coolant Thermostat Housing Gasket contains no remanufactured components, and is designed to operate in either city or highway driving. 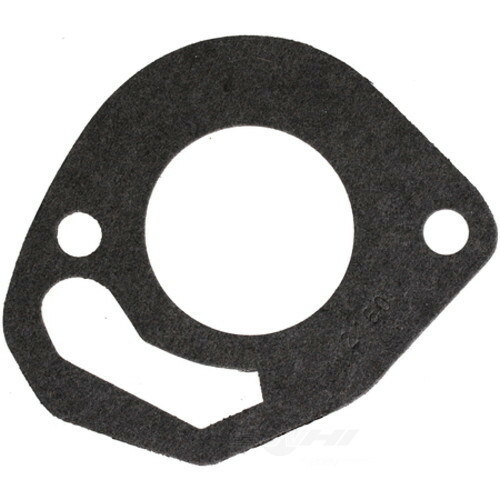 The PRONTO/MOTORAD Engine Coolant Thermostat Housing Gasket contains no remanufactured components, and is designed to operate in either city or highway driving. 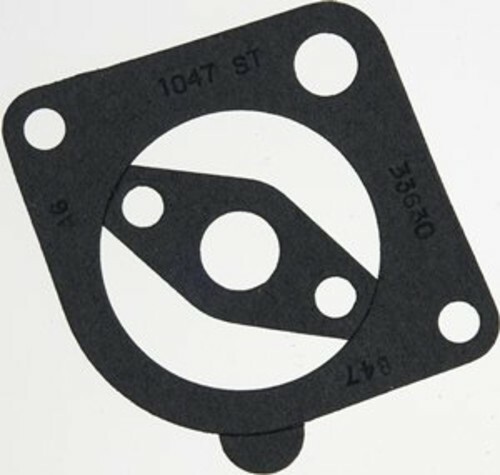 The STANT Engine Coolant Thermostat Seal contains no remanufactured components, and is designed to operate in either city or highway driving.